Thanksgiving at Pride – Pride Lafayette, Inc. 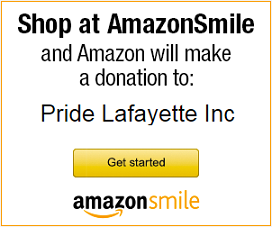 Celebrate Thanksgiving with Pride Lafayette! The Community Center will be open 5PM-9PM and will serve a free Thanksgiving dinner. All are welcome; feel free to bring your signature dish to share! Visit the Event Page for the latest updates!